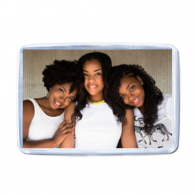 Look professional and make an impact with your own branded business card holder! Great for businesses or an executive gift! Product is laser engrave. Great for businesses, executive gift, business rewards, office prizes plus more! 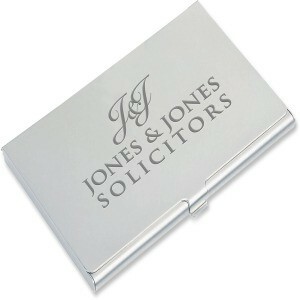 Get your Company, Name or Message engraved on this amazing Branded Business Card Holder! The metal is aluminium with a smart matt silver finish. 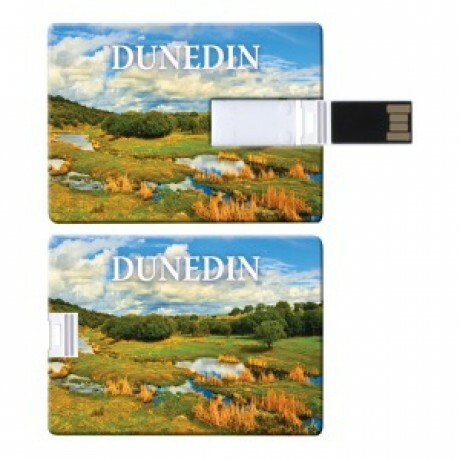 With a flip up lid for easy access to your business cards where the engraving will appear. Perfect size for your pocket!